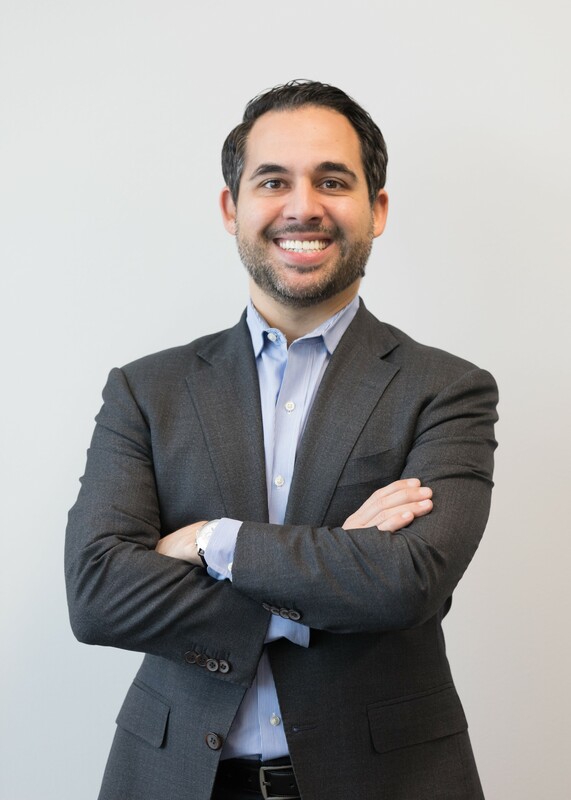 Matt is responsible for all finance and accounting functions within Labor First, LLC and supports the Executive team in making key investment decisions, contract negotiation, and partnership analysis. Most recently, Matt served as Senior Manager of FP&A and Accounting Operations at FS Investments responsible for profitability forecasting, development and analysis of operating budgets, and new venture modeling across 25+ operating units managing $18.2 billion assets under management. Mr. Iagovino brings almost 15 years of public, private, and non-profit product- and service-based leadership expertise to the organization. Matt holds two degrees from Holy Family University in Philadelphia, Penn. - a Bachelor of Arts in accounting, and a Master of Business Administration.